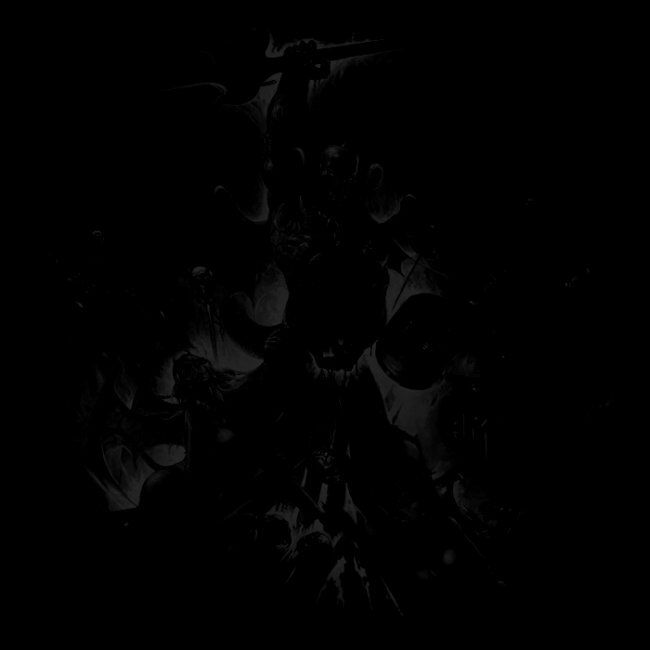 Joker Media has the utmost pleasure to announce The Loudest Band In The World. 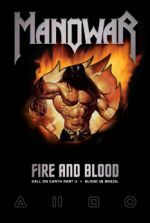 MANOWAR, the undisputed legendary Kings Of Heavy Metal will be staging their first ever concert in Kavarna, Bulgaria on June 30th 2007. MANOWAR will appear at the black sea coast city as headliners of this year's KALIAKRA ROCK FEST, which will take place from June 28th to June 30th. 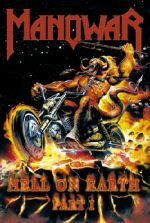 The negotiations with MANOWAR for their premier concert in Bulgaria took more than 3 years, with the band and its management finally expressing their great appreciation that MANOWAR will finally have the opportunity to meet and perform the ultimate metal concert for their many loyal Bulgarian fans who have waited anxiously for more than 2 decades. MANOWAR has confirmed to play in Moscow, Russia this upcoming spring! 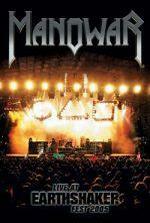 MANOWAR will perform on Saturday April 07, 2007 at the "DS Luzhniki " venue in Moscow. With the upcoming Demons, Dragons and Warriors Tour MANOWAR is ready to bring true metal to your town and take you to Valhalla – the place of immortal warriors! Mobilized with 7 trucks and 6 busses, MANOWAR’s 100 strong army of warriors and crew will invade Europe with a storm of energy, devotion and power. With just one goal: To bring true metal and the greatest show on earth to the greatest fans in the world. Armed with more than 450.000 watts of lighting and 150.000 watts of sound equipment plus 40.000 watts of stage amplifiers. The three band touring package contains the Italian metal heroes RHAPSODY OF FIRE and the new female fronted super group HOLYHELL. 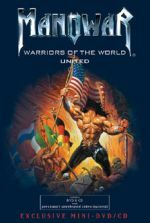 The performance itself will span the Manowar spectrum from classic songs to milestones like Warriors Of The World United and songs from the new and upcoming album Gods Of War. MANOWAR has decided to give away a free shirt to all fans who come to one of the shows and have travelled from another country. If you can identify yourself with your passport at one of the merchandise stands, you will receive this exclusive and special shirt, that will not be for sale anywhere. On top of this you will also receive another cool merchandise item for free. MANOWAR want to show all of you road warriors how much they appreciate the fact that you travel huge distances to see the band play live. There is no doubt that a MANOWAR show has always been more than just a normal rock show. It is entertainment, it is metal and this time it is a must see show far beyond anything seen before.